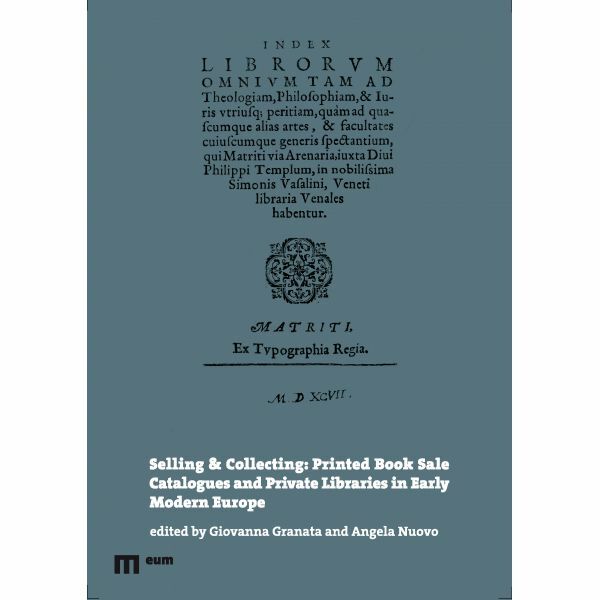 Based on the contributions given at a conference held at the University of Cagliari in September 2017, this collection of essays provides an insight into the distribution and acquisition of printed books in the sixteenth and seventeenth centuries. Publishers’ and booksellers’ catalogues are examined as evidence of the advertising and selling techniques used by agents in the book trade, with a focus on book prices. 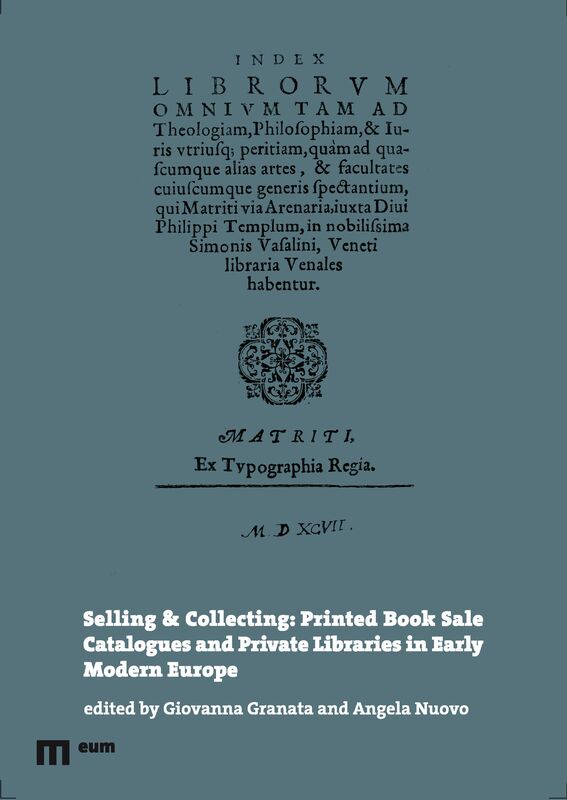 The role of sixteenth-century private libraries and the growing phenomenon of book collecting are studied within a commercial frame. In this context, private collections are investigated as places of preservation rather than consumption, of the works being circulated within the book trade. Giovanna Granata teaches Bibliography and History of the Libraries at the University of Cagliari. She is the coordinator of the project CLASar (Census of Sardinian Early Books) funded by the regional government of Sardinia (opac.clasar.unica.it), co-coordinator of the editorial board of the research group on “Private Libraries of Philosophers from the Renaissance to the Twentieth Century” (picus.unica.it), and member of the Scientific Commitee of RICI (Research on the Inquiry of the Congregation of the Index: rici.vatlib.it). Angela Nuovo teaches History of the Book at the University of Udine. She was Visiting Fellow at All Souls College, University of Oxford, in 2012, and the recipient of an Ahmanson Research Fellowship at the University of California, Los Angeles, in 2014. In 2016 she was Visiting Professor at ETH Zurich (Cattedra de Sanctis). From 2016, she has been the Principal Investigator of the ERC-funded project EMoBookTrade. 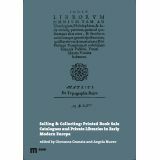 Among her recent publications is The Book Trade in the Italian Renaissance (Brill, 2013; paperback edn 2015).